A new drug for managing diabetes mellitus in dogs has been approved for use in the U.S. The U.S. Food and Drug Administration’s (FDA’s) Center for Veterinary Medicine has cleared Boehringer Ingelheim’s ProZinc (protamine zinc recombinant human insulin) as a safe and effective drug to reduce hyperglycemia (high blood sugar) and associated clinical signs in diabetic dogs. The drug has already been approved for use in cats. 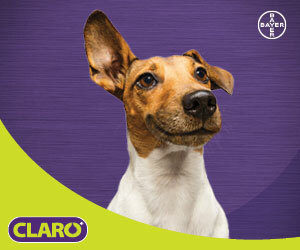 Prior to the approval, veterinarians prescribed the feline product to dogs under off-label use. The administration warns ProZinc should not be used in dogs who are sensitive to protamine zinc recombinant human insulin or any of its other ingredients, or during episodes of hypoglycemia (low blood sugar). 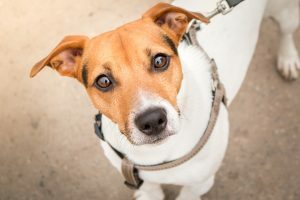 The most common adverse reactions in dogs taking ProZinc were lethargy, anorexia, hypoglycemia, vomiting, seizures, shaking, diarrhea, and ataxia. FDA advises use of an approved animal insulin drug product for newly diagnosed dogs or when transitioning pets from one product to another.